Our Task: Deliver a responsive school website as a living document that is reflective of the energy and life of the WLPS learning community. 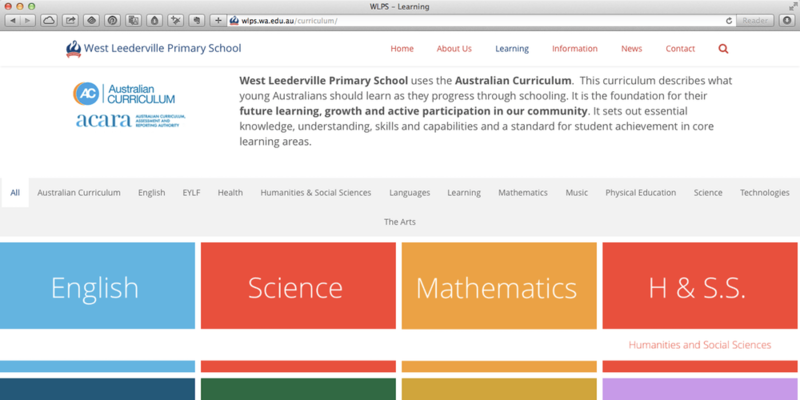 West Leederville Primary School sought the expertise and education sector understanding of Next Learning to build our new website from the ground up. 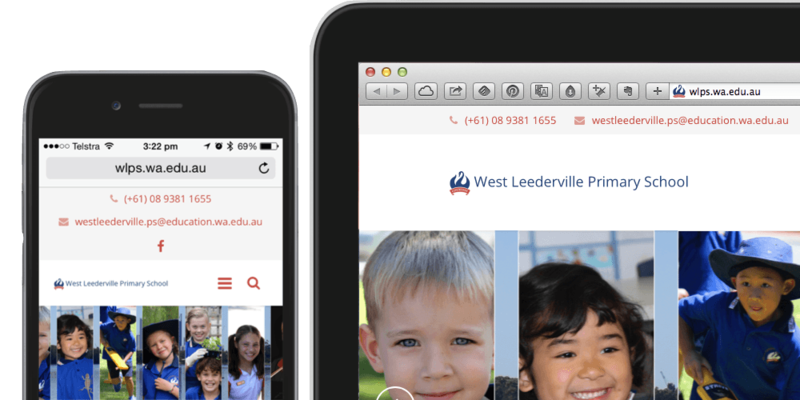 We sought a website that would be responsive (scale to mobile devices), capture the dynamism of our school community and be easy for us to manage ourselves after launch. As our project manager, Paul offered us a variety of different designs and worked with our direction as we assembled the structure of the content. The final website design greatly surpassed our expectations. It also integrates migrated content from our previous website, helping us preserve the public corporate memory of our communications. Paul brought a unique insight into the workings of a school community and this has helped reflect and magnify the broad range of learning opportunities we strive to offer our students. Next Learning completed the website on time and under budget. The training sessions have been hands on, easy to follow and the ongoing support timely. We commend their collaborative project management skills and clear communication throughout the process. 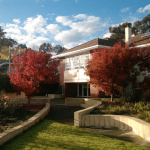 The feedback from our school community has been very positive and we like the fact our new website is a living document and reflective of the energy and life of our learning community. 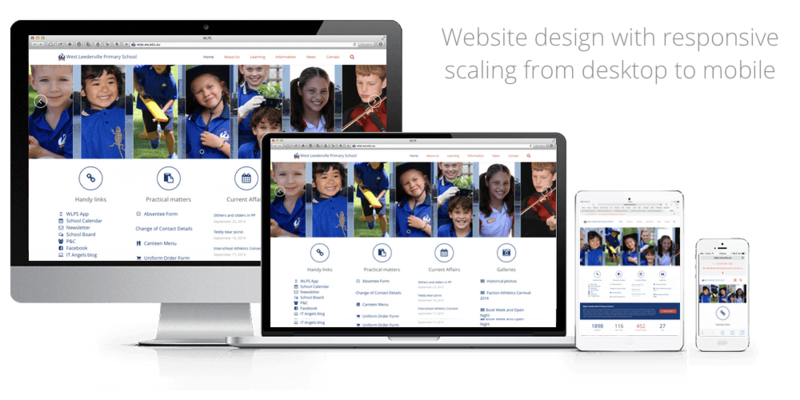 We would have no hesitation in recommending Next Learning website development to any other school.